The olfactory family chyprée was born of raw materials agreement, during the design by François Coty of the perfume Chypre in 1917, even if some Chypre powder was already used as a base to prepare perfume Guerlain in 1840. Among the compositions of the preparation, there is oakmoss. The latter often gives allergies, it has been replaced by the chemical components Orcinyl 3 and Evernyl that are also found in Cyprus. Some perfumes based on this preparation still exist today but many are missing. 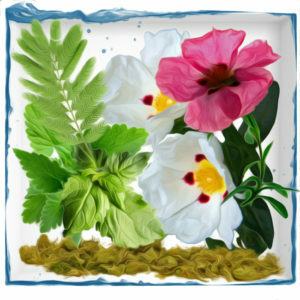 An IFRA reformulation free of allergens has also been created to serve as a base for chypre perfumes. The release of the Cyprus fragrance marked the beginning of the chypre olfactory family built around the accord of oakmoss, bergamot, patchouli, rose, jasmine, labdanum rock rose. The olfactory family chyprée is itself classified in several categories: classic Chypre, green Chypre, aromatic Chypre, flowery Chypre, flowered aldehyde Chypre, fruity Chypre, Chypre leather. Miss Dior Cherie is an example of oriental chypre perfume. It is an extremely feminine fragrance containing a majority of chypre chords whose head note the citrus scent of mandarin. 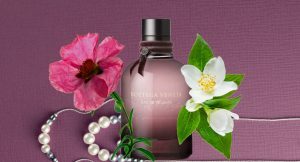 In his heart, floral absolutes such as the Bulgarian rose with a fruity smell and the Turkish rose that gives off a brighter scent. As a base note, we recognize the smooth and sweet smell of vanilla, Indonesian patchouli and vegetal amber. 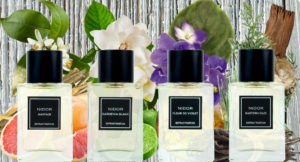 This highly concentrated chypre fragrance is a clever combination of light sensual softness and modern elegance. 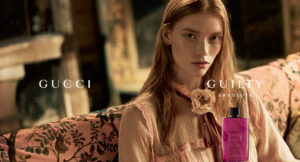 Mitsouko de Guerlain is the first fruity chypre fragrance on the market. Launched in 1919, it is a timeless, original and intense chypre perfume, designed on a classic chypre accord with notes of cinnamon, bergamot, rose, jasmine, vetiver, peach, oakmoss, among others . This feminine chypre fragrance of classic and chic style, has a strong personality. On the men’s side, Yves Saint Laurent‘s chypre fragrance “Pour Homme” has been selected. 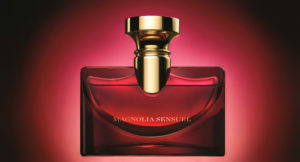 It is a classic perfume created in 1971. It is in the image of Yves Saint Laurent, sometimes innocent and candid, sometimes disturbing and dark. This is Yves Saint Laurent’s first men’s fragrance: “This is my Eau de toilette, now it may be yours,” he said, launching the chypre fragrance. Yet this scent is fresh and unobtrusive. The mixture of lemon, lavender, sage and thyme gives off a fresh masculine scent but it is to better make up the difference with the sullen smell of the chypré fern both natural and lustful, intensified by vetiver, geranium , patchouli and an animal civet note. 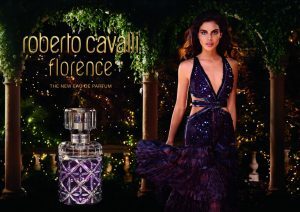 A new fragrance from Roberto Cavalli – this time named Roberto Cavalli Florence and inspired by the landscapes of Tuscany.